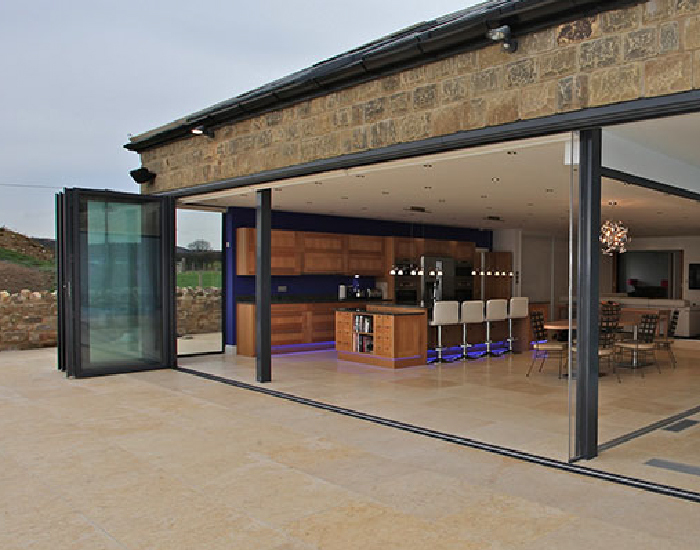 View our luxurious range of bespoke windows, doors and glazed extensions. Discover more about The Adorn Range and get a free online quote. We offer a trusted and respectable trade supply service. Complete with complementary installation support and a fast turnaround on our entire range of products. At Team Frames, we are proud to offer Guildford trades a range of high quality supply only double glazing. 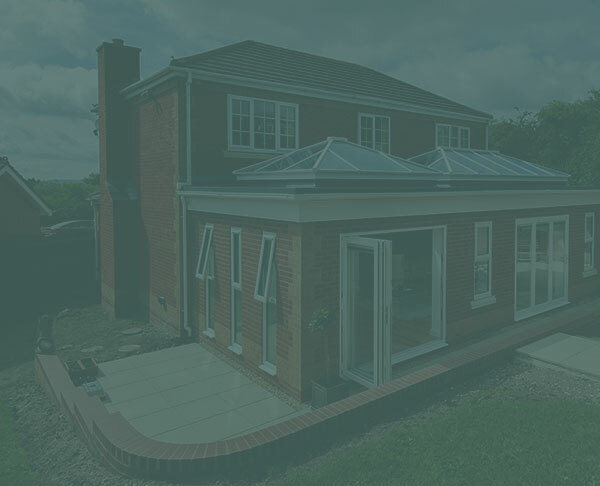 Working with builders, architects, double glazing installers and DIY enthusiasts means that we know what customers want for their homes and we can create the perfect match for their requirements. 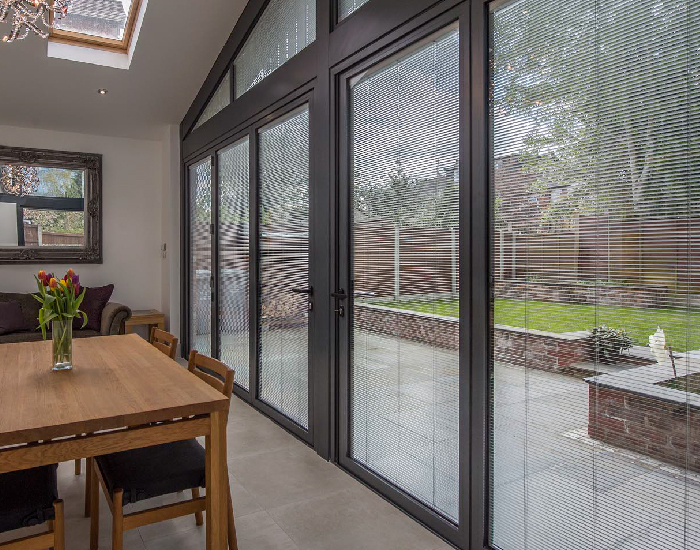 When you choose Team Frames for your supply only double glazing, you will benefit from a wealth of options, allowing you to meet the needs of every homeowner and property development. 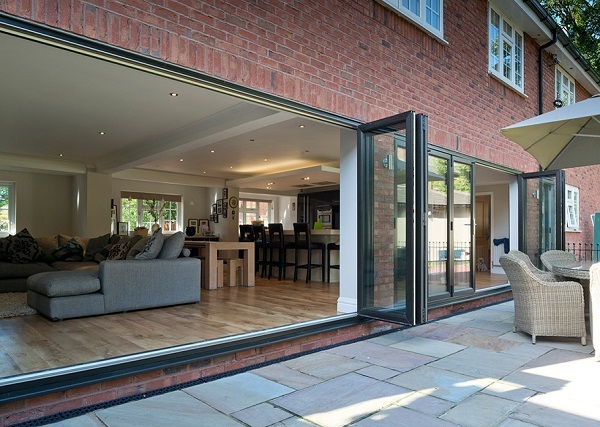 Whether you are creating a new build property or you are looking at upgrading your own home, we can help with stunning windows and doors which meet the stringent requirements of Building Regulations. 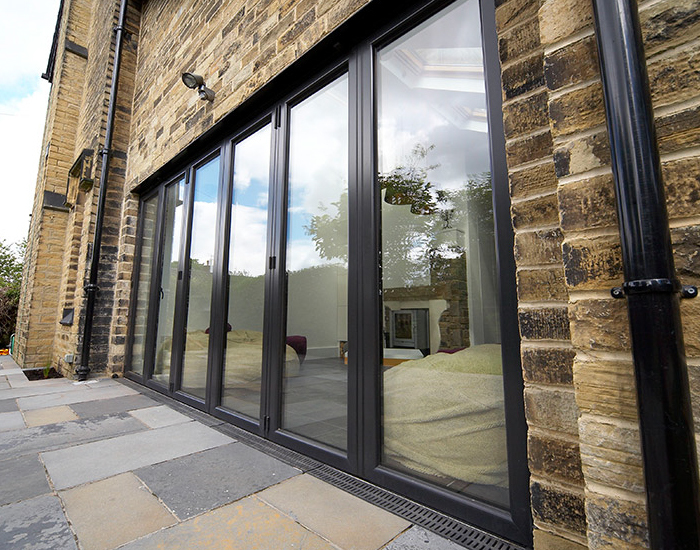 Our windows and doors offer exceptional quality, achieving the highest performance standards and a long lasting installation which will benefit homeowners and trades alike. Our commitment to quality is unrivalled, and because you will be dealing directly with us for your supply only double glazing, you can be sure of a precision fit with products manufactured to your exact specifications. At Team Frames, we focus on quality, providing local trades with luxury supply only double glazing in Guildford. Our incredible windows, doors and lantern roofs are crafted from profiles from industry leaders. 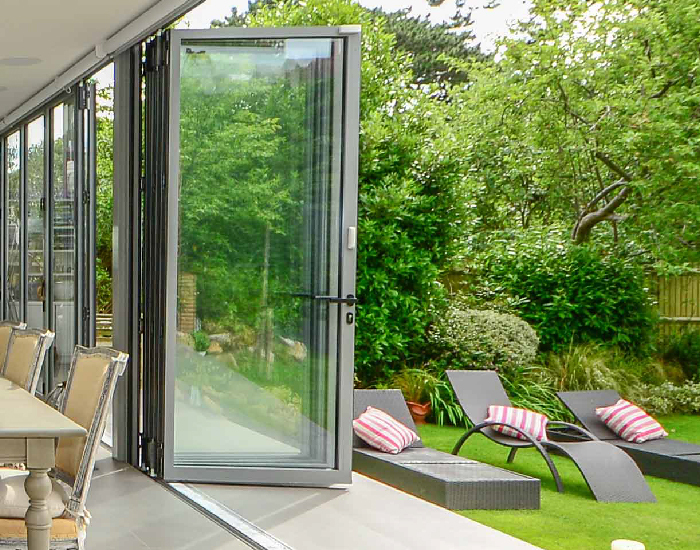 We work with double glazing systems from the Adorn range, Smart Architectural Aluminium, Schuco, Kawneer and Reynaers to ensure our products are energy efficient, secure and stylish. Every product we craft can be customised to your requirements, with a choice of configurations, hardware and accessories. 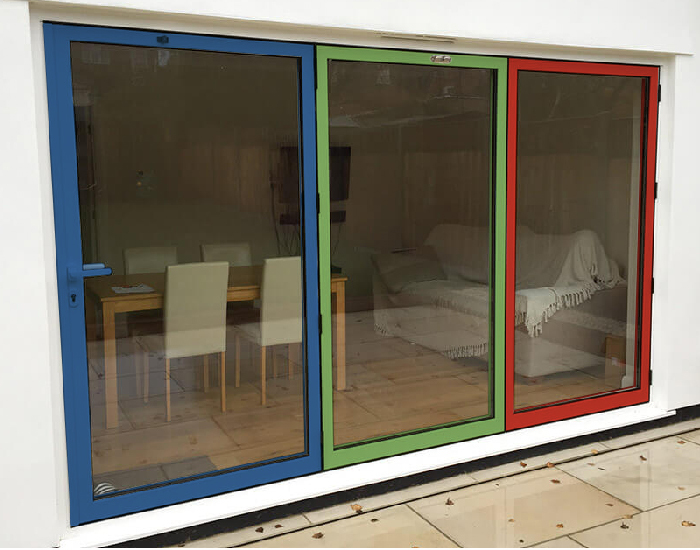 The durable finish is available in a vast range of colours, giving you the opportunity to create bespoke double glazing installations. We also offer the truly popular option of dual colours, allowing the interior frame to complement décor and the exterior to blend in with the brickwork and architecture. You will be able to create a luxury finish for any new builds, property developments or upgrades within the Guildford area, appealing to potential homebuyers and current homeowners. 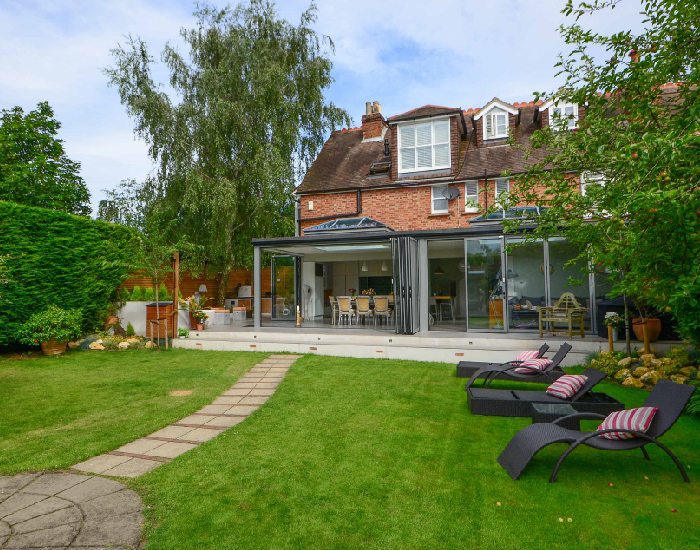 We work with state of the art technology and innovation to create our supply only double glazing in Guildford, ensuring you can create home improvements that benefit you and your customers. 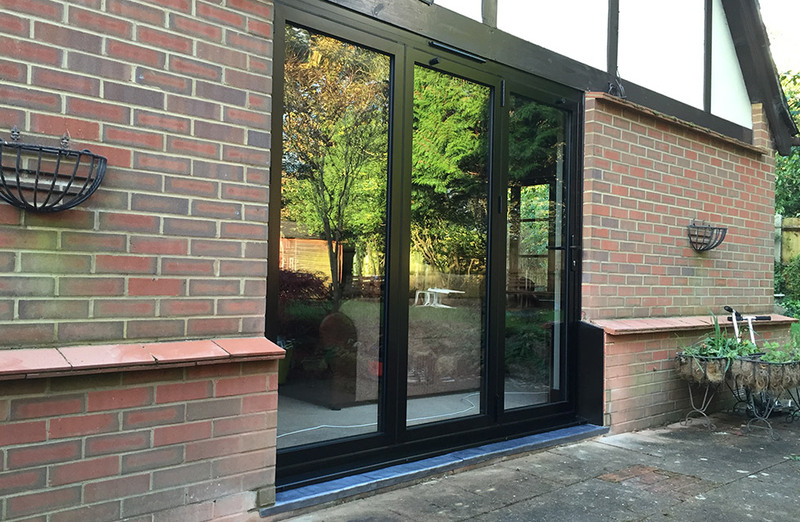 Our windows and doors are fitted with the very latest Planitherm glazing which offers exceptional thermal performance, enhancing any property. When you choose your double glazing form Team Frames, you could even find the EPC rating of the property is improved. This is a vital consideration for modern homeowners, and can be beneficial to the value and the appeal of any building. In addition to this, our double glazing offers impeccable security, keeping out even the most determined of potential intruders. Your customers will have confidence in their new windows and doors, knowing that they will protect the whole family. Every customer wants to know that their new double glazing installation will last the test of time. Our trade windows and doors are precision engineered to offer a durable and cost effective option for home improvements. To ensure your clients have peace of mind, our supply only double glazing comes with an insurance backed guarantee from the date of installation, covering the mechanics and finish for up to 10 years. This is ideal for new builds and double glazing installers looking for windows and doors you can trust. 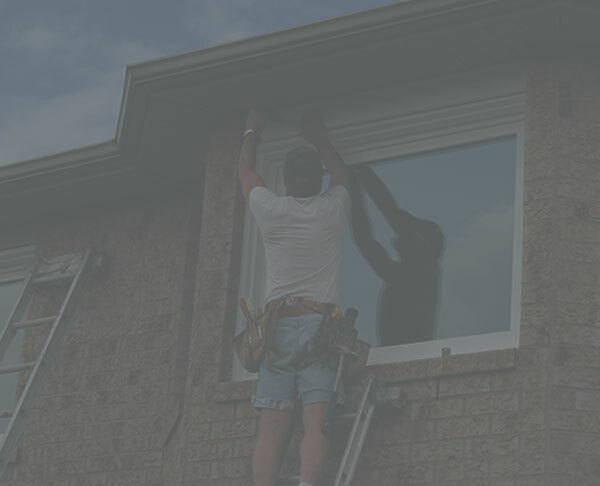 At Team Frames, we offer truly competitive supply only double glazing prices in Guildford to builders, architects, home improvements specialists and double glazing installers. Our cost effective quotes are tailored to you and your specifications. 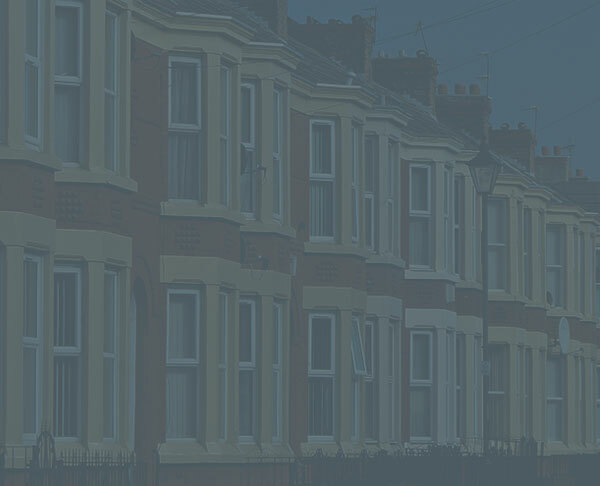 Get a customised supply only double glazing quote in an instant with our online quoting engine. It is quick to use and available when you need it. You can also contact us and our trade double glazing experts will be happy to help, giving you windows and doors prices and turnaround times. Fill in the form below or get in contact at 01342 842 632 and we’ll do our utmost to help you find the best quote or learn more about our services. 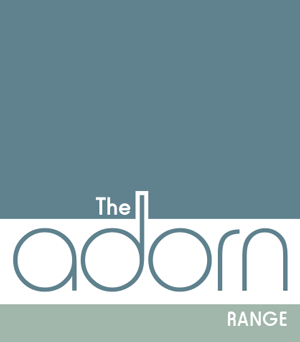 The Adorn Range is a leading selection of home improvement products installed throughout Surrey and surrounding areas. We pride ourselves on offering a superior range of beautiful products, and a leading customer service that you can truly depend on. 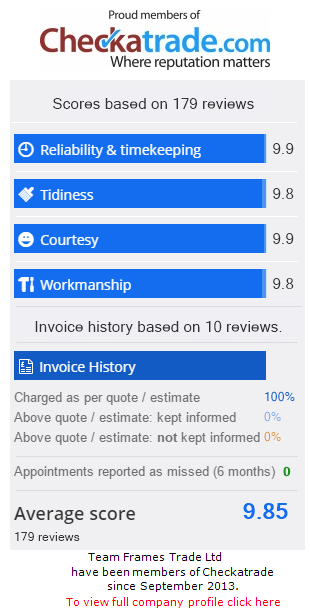 Our team have more than ten years’ experience in the home improvement industry. We are a unique home improvements specialist providing a designer range of value added products.